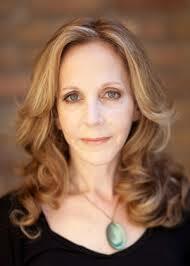 I am excited to announce an upcoming blog-sized interview with Rebecca Goldstein. I posted a draft on the Leather Library and it’s on its way. She was so kind as to answer my questions very thoughtfully and I can’t wait to share her responses! Check out her book, Plato at the Googleplex, and my review below. Excellent! I look forward to hearing Rebecca’s responses. Will be a good gateway to philosophy for curious readers. Wow, I’m impressed. An interview with Rebecca Goldstein strikes me as a major score. Looking forward to seeing it! I was thrilled too! I fully expected to receive no reply…after all, I’m not writing for the New York Times. But I got a reply almost instantly. That meant a lot to me, as she’s a very busy person.